Hello, We are Dr. Hammond. Whether you are a local Provo family dentistry patient, or a blogosphere visitor, welcome to our dental blog. My dental practice is called Hammond Aesthetic & General Dentistry and is located at 3575 N 100 E, Ste 200 Provo, Utah. I have been practicing dentistry since 1996. Since opening my Provo cosmetic dental practice, I have seen a lot of changes in dental techniques and tooth restoration materials, however, my commitment to the highest quality of care and personal attention to my patients has not changed. 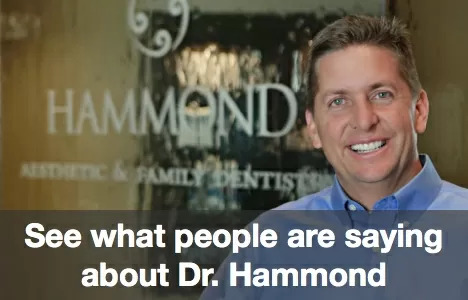 At Hammond Aesthetic & General Dentistry, my friendly and professional staff and I provide a full menu of preventative, restorative, and cosmetic dental services. If you are looking for a gentle kid-friendly pediatric dentist or a smile design specialist, I invite you to schedule a consultation. We work hard to make each visit as quick and pleasant as possible. Some of the services we offer are cosmetic dentistry, porcelain veneers, tooth-colored fillings, porcelain veneers, safe tooth whitening, and invisible braces. Ask us about sealants, dental implants and complete smile makeovers. You can find more information about our services at https://www.cosmeticdentistryutahcounty.com. 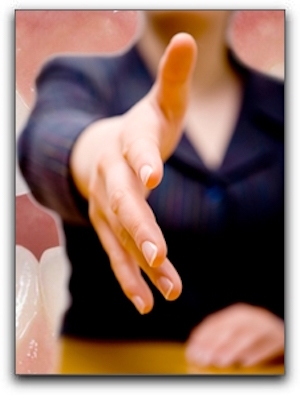 If you have dental insurance, call my office to see if we are contracted with your provider. If you don’t have dental insurance, call us at 801-374-0070 for information on our rates and smile makeover financing options. Budgeting for regular cleanings and checkups can ensure a healthy and beautiful smile for life.